When was the last time you truly centered yourself? When did you last feel that each breath was really a breath of fresh air? Positivity has to do with within. But at Knack we believe that great stimuli coaxes inner positivity. 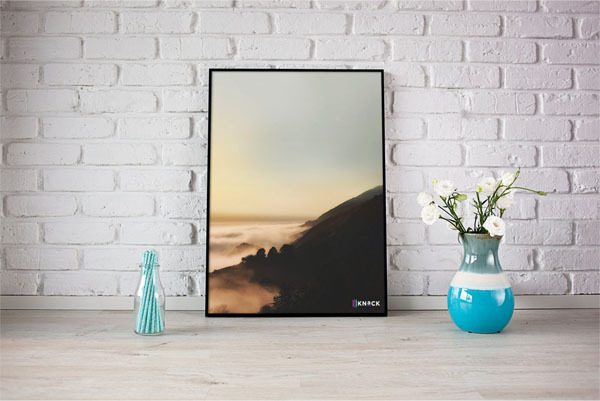 Delve into the world of canvas designs. Revitalise your home, and place of work. Center yourself through design only to realise that that breath of fresh air meant the world. We are also equipped to fulfill customized bulk orders within short span of time.